Cooled Seats, Navigation, Leather Seats, Sunroof, Woodgrain Trim! 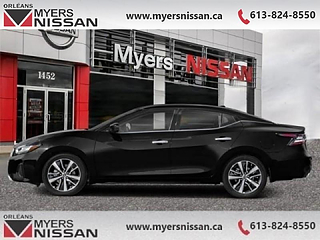 This 2019 Nissan Maxima is a modern, simplistic, well mannered sedan that offers excellent comfort and higher than average ride quality. Getting a face lift and some new features on this Maxima gave it an intense, fresh feel. With futuristic, head turning lines that manage to not distract from the Maxima's natural beauty, this sleek luxury sedan feels both perfectly at home and ahead of its time. For the next step in technology and style, take a look at this 2019 Nissan Maxima. This hakone wht prl sedan has an automatic transmission and is powered by a 300HP 3.5L V6 Cylinder Engine. Our Maxima's trim level is Platinum Sedan. The ultimate in luxury, this Maxima Platinum has all the best goodies with quilted leather seats, climate controlled front seats with heating and cooling, woodgrain trim, memory settings for driver cockpit, intelligent lane intervention and departure warning and prevention, traffic sign recognition, front and rear automatic braking with pedestrian detection, automatic highbeams, paddle shifters, fog lights, and rain sensing wipers. This Maxima is also equipped with a dual panel power moonroof, heated leather steering wheel, intelligent cruise control, intelligent driver alertness monitoring, forward collision warning, blind spot monitoring, LED lighting with intelligent automatic headlamps, heated power side mirrors with turn signals and reverse auto tilt down, Around View 360 degree camera, front and rear sonar, dual zone automatic climate control, intelligent key with remote start and keyless entry, remote window operation, and ambient interior lighting that provide luxury and driver assistance. 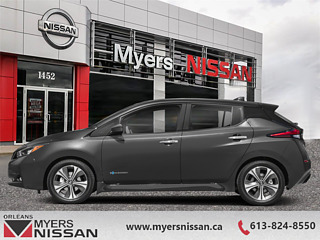 The features continue in an amazing infotainment system run by NissanConnect with Navigation, 8 inch touchscreen for infotainment, linked 7 inch display for Advanced Drive-Assist, Apple CarPlay and Android Auto, SiriusXM, Bluetooth, text messaging assistant, active noise cancellation and sound enhancement, and Bose premium sound system. 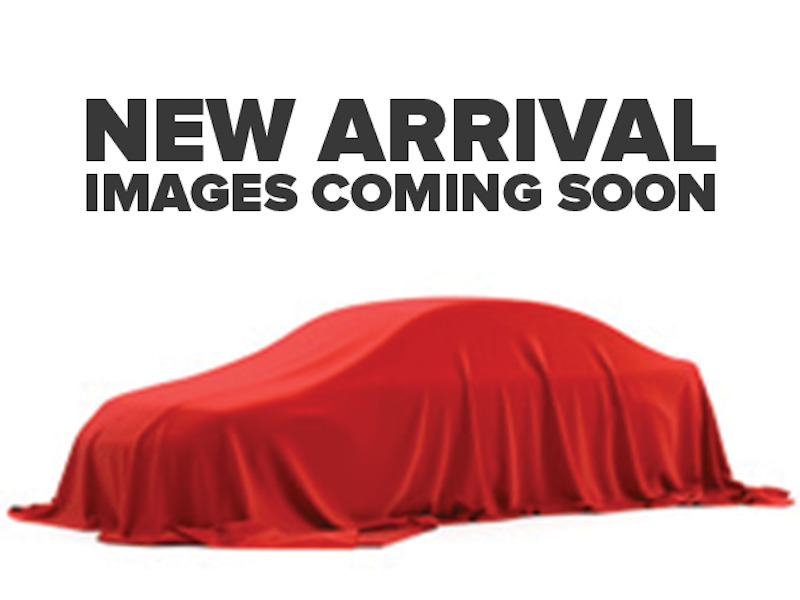 This vehicle has been upgraded with the following features: Cooled Seats, Navigation, Leather Seats, Sunroof, Woodgrain Trim, Heated Seats, Memory Seats. Buy this vehicle now for the lowest bi-weekly payment of $322.80 with $0 down for 84 months @ 5.99% APR O.A.C. ( Plus applicable taxes - and licensing fees ). Incentives expire 2019-04-30. See dealer for details.